Do you worry?, they asked, and I said No. I don’t worry. You see, worry is one of those feelings I don’t see any point in engaging with. Now, of course I can feel worried at times, but when I pick up on the sentiment, I release it. Just let it be. The biggest reason (besides not seeing how worry serves me or anyone else) is that worry hurts. Worry is like a molded glass, that upon breaking splinters into a billion tiny, extremely sharp, shards. That’s how worry feels. Both to feel, and to be the recipient of, i.e. 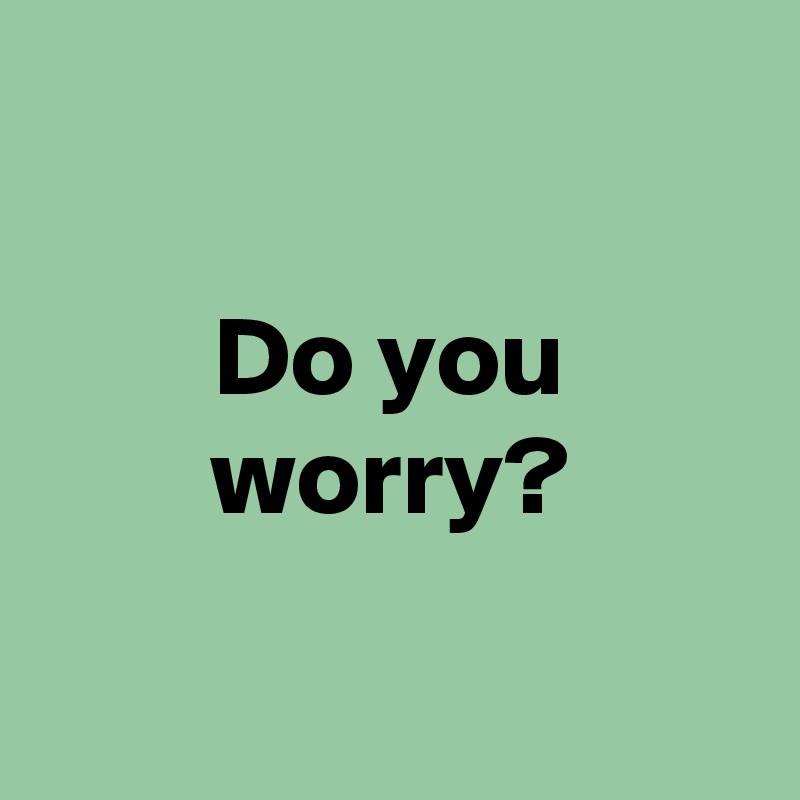 regardless if I am the worrier or the one worried about. I don’t want a billion tiny sharp shards directed at me, and don’t want to direct them at anyone else either. Rather than worry, I do feel concern. Concern, for me, has a totally different vibe to it. It’s not sharp and dangerous at all. It’s softer, gentler, it’s warm and caring. And I would much rather be concerned about someone than worry about them. What about you? 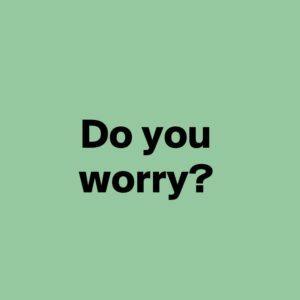 Do you worry?